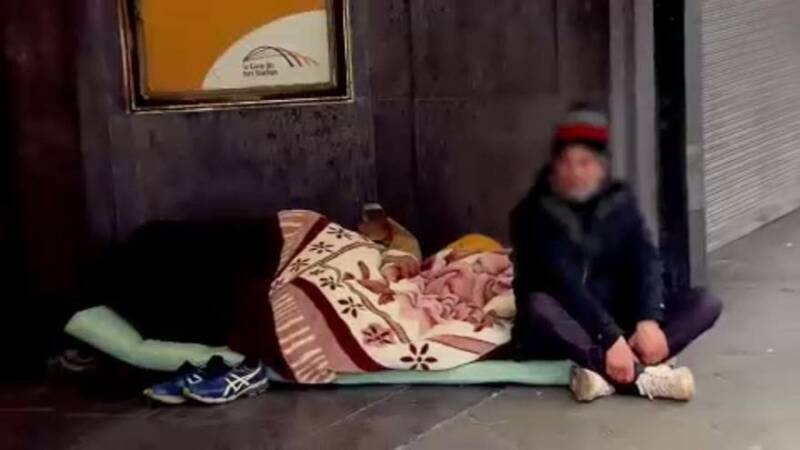 The official number of homeless people in Europe is not known, their lives a hidden figure. The invisibility of this crisis in the EU flags up policy failures after years of austerity, stagnating wages and increase in house prices. We take a look behind the numbers.